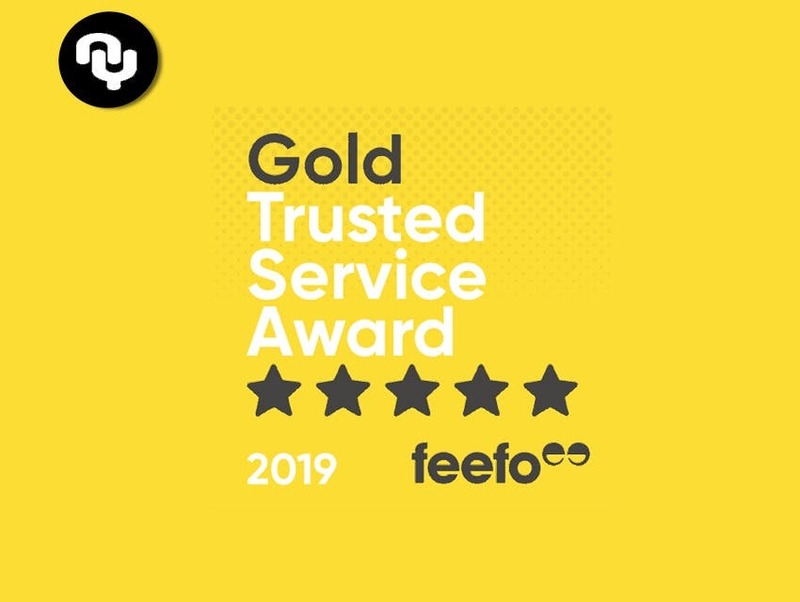 DanceNearYou has won the Feefo Gold Service 2019 award. The award is an an independent seal of excellence that recognises businesses for delivering exceptional experiences, as rated by real customers. All reviews are verified as genuine, the accreditation is a true reflection of a business’ commitment to outstanding service to the public. Dance NearYou was rated 4.9/5 over a 12 month period. During 2018 online sales people booking, classes, events and courses grew was 47%. Commenting on the Award Stephen Auty CEO of Dance Class NearYou said ”Its great news to get the prestigious Feefo Gold standard Award. We take thousands of bookings on from the public for independent instructors and studios and its a reflection of the high level and quality of dance teaching as well as the performance of the NearYou platform to to deliver an easy booking service. I would like to thank all those great Dance teachers, Dance Studios, Dance Schools and the NearYou Team in delivering a high level of customer service and ultimately getting the credit they deserve. Are yoo Dance teacher or studio? SIGN-UP HERE. The Feefo, Trusted Service is awarded only to those businesses that use Feefo to collect genuine reviews and insights. Those that meet the high standard, based on the number of reviews they have collected, and their average rating, receive the award. A badge of honour, this accreditation remains unique, as it is based purely on the interactions with real customers. Feefo ensures that all feedback is authentic, by matching it to a legitimate transaction, in order to increase consumer confidence.